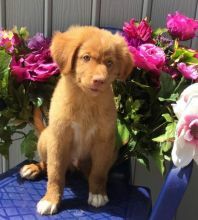 Shown below are the classified ads in Cape Breton that are posted by a user who posted the ad "Brussel Griffons". 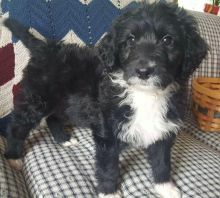 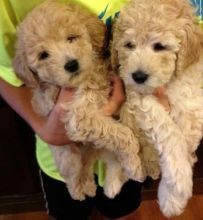 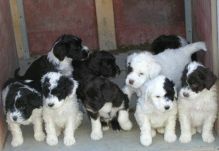 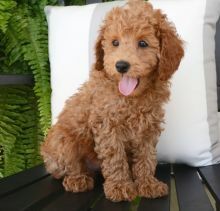 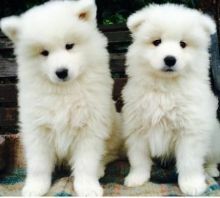 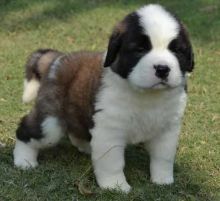 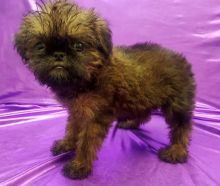 Gorgeous 10 weeks old purebred Poodle puppies for good homes. 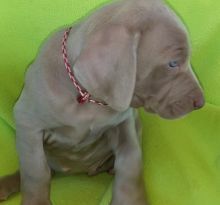 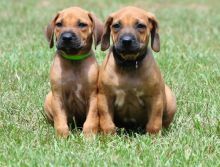 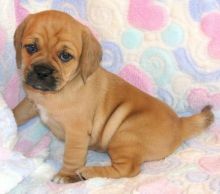 Rhodesian Ridgeback puppies ON shots and dewormed.